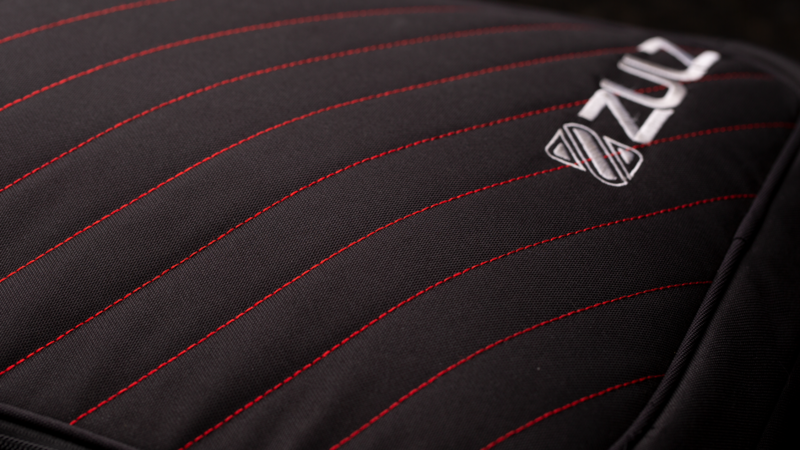 Developing stand-out bags with truly unique features. 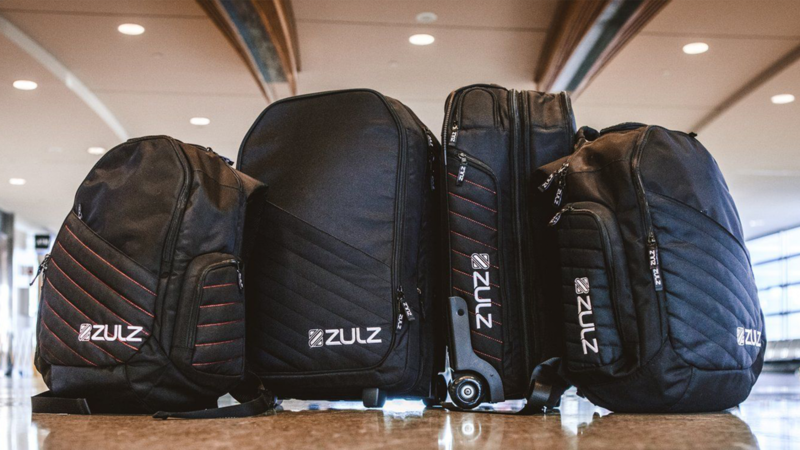 Zulz provides high quality luggage for the active lifestyle and incorporates fashion and function for anyone. The brainchild of Chad Zulian, long-time Sales and Marketing Manager at Ogio International and, more recently, Ford Racing Schools. The company has a mission to create totally distinctive luggage and bags for a wide range of consumers. From the business traveller and millennials, through to the powersports enthusiast, all Zulz’s customers are discerning, with an eye for the latest and best in design and usability. The luggage developed for them has to reflect that, being durable, with advanced functionality, and a super-smart aesthetic. To address this, Zulz’s products incorporate top-of-the-line materials, original features and simple, sleek and stylish designs, unsurpassed in the market. 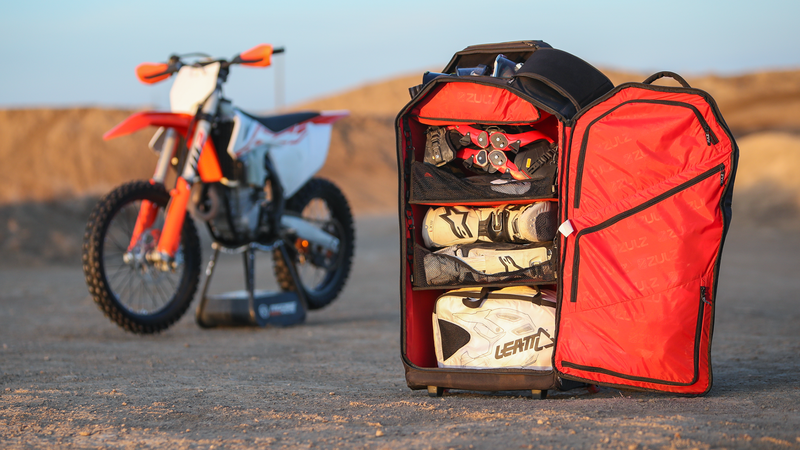 At the time of the company’s formation, Chad was hungry to use his expertise and take advantage of untapped product development opportunities in the sports and travel luggage category. He had an abundance of ideas and needed a like-minded product development company to bring them to fruition. Having known each other for many years, Jett’s founder Josh Kellogg and Chad’s relationship was one of mutual respect. Chad embraced Jett’s end-to-end approach,and was eager to apply our innovative design and world class development experience to bring his vision to life. 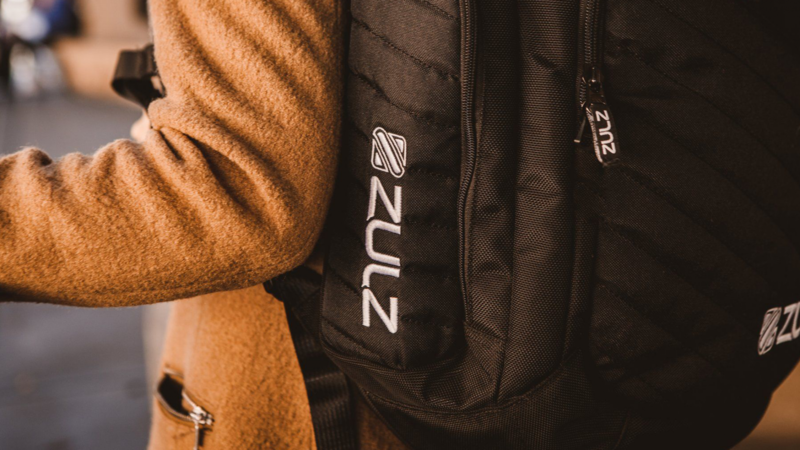 Since forming this highly collaborative partnership, we have created a broad range of ground-breaking precision-engineered all-round bags that set the benchmark for functionality, style and durability.